My space is close to Floresta, ideal for rest and nature walks. My space is good for couples, families (with kids), and furry friends (pets). 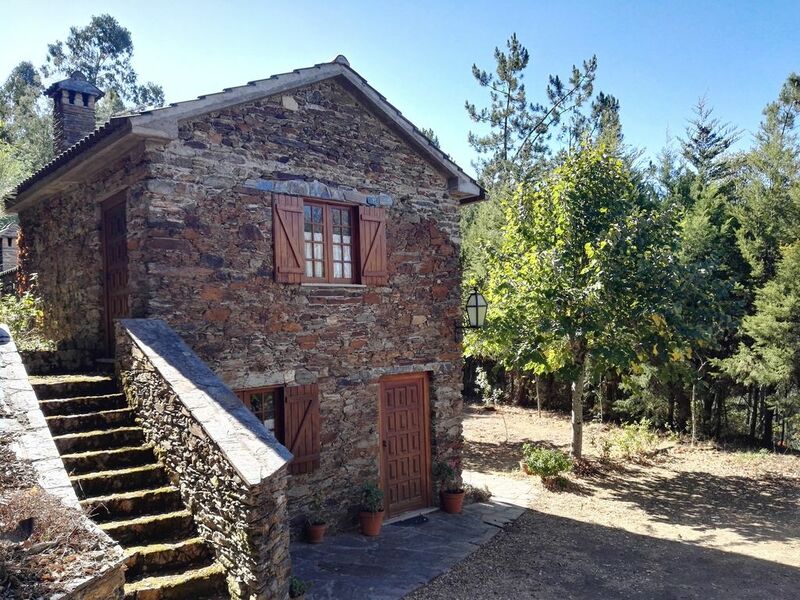 Country house, located in a small village where the quiet and the silence reigns, privileged location overlooking the mountains of the Açor 2 km from the village of Arganil allowing to enjoy a few days of leisure, close to nature, river beaches (Cascalheira, Coja , waterfall of Fraga da Pena, Sarzedo, among others. Schist Villages, in the county of one of the 7 wonders of Portugal in the category of remote villages: Piodão, Foz d'Égua, Benfeita, Vila Cova do Alva and many others. . Ideal place to recharge batteries from the city's grind and routine life. Une maison pleine de charme pour passer un très agréable séjour. La propriétaire Raimundo nous a très bien accueilli et nous garderons un excellent souvenir de nos vacances dans les Beiras. On nous avez dit que les portugais étaient très accueillants, mais c'est même en dessous de la vérité ! Merci encore !